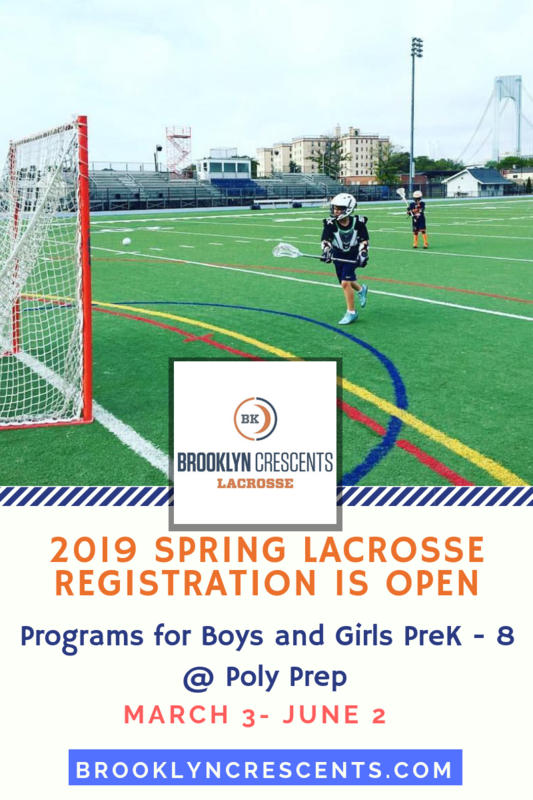 WE ARE THE PREMIER LACROSSE PROGRAM IN BROOKLYN, NY! JOIN THE BEST. 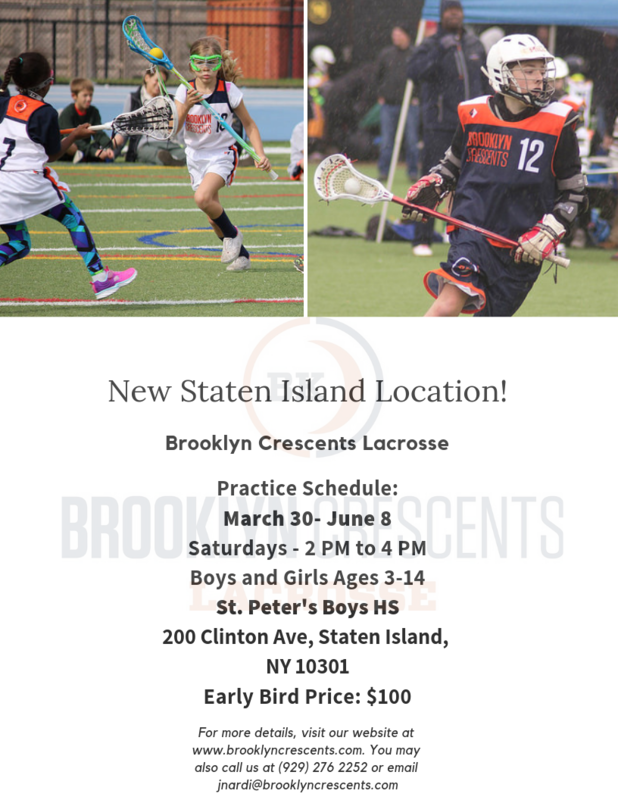 The Brooklyn Crescents Lacrosse Club is a 501(c)(3) non profit program. 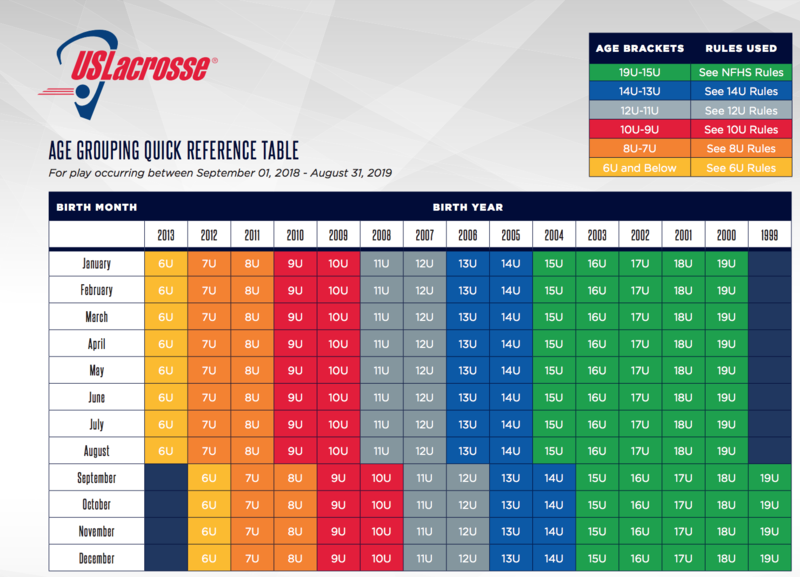 We have lacrosse programs for all levels of play for boys and girls Pre K- HS. 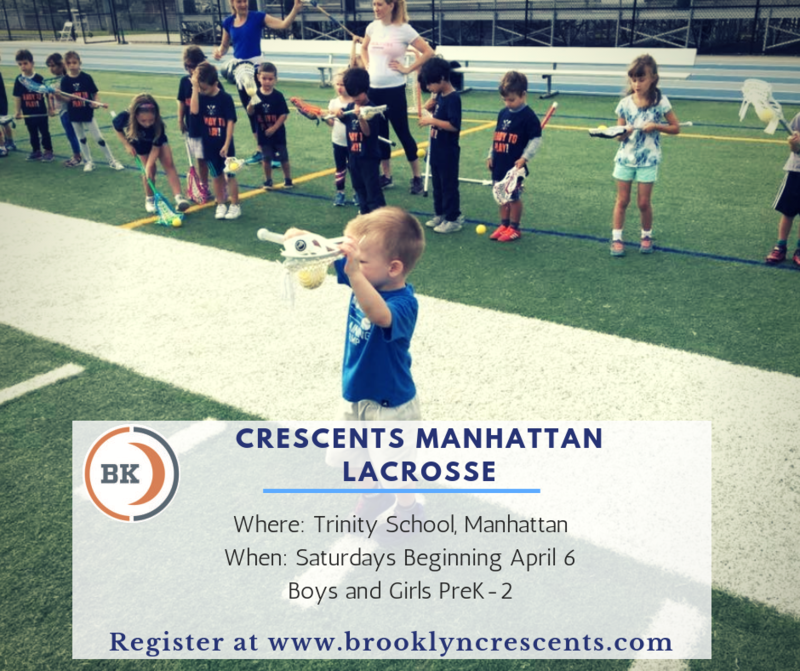 We strive to make lacrosse accessible in NYC, by introducing the great game of lacrosse to children picking up a stick for the first time as well as providing quality instruction and competition for more advanced players. 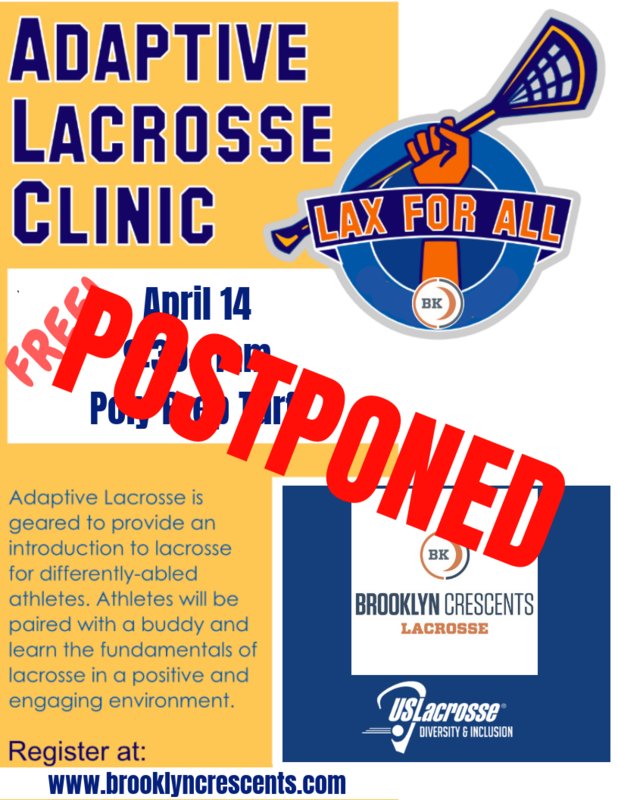 Our program’s foundation is built on beginner clinics for the spectrum of our age groups. 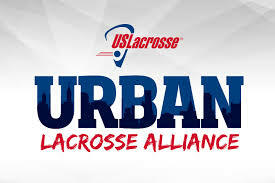 Our teams play other lacrosse organizations throughout the Tri-State area. 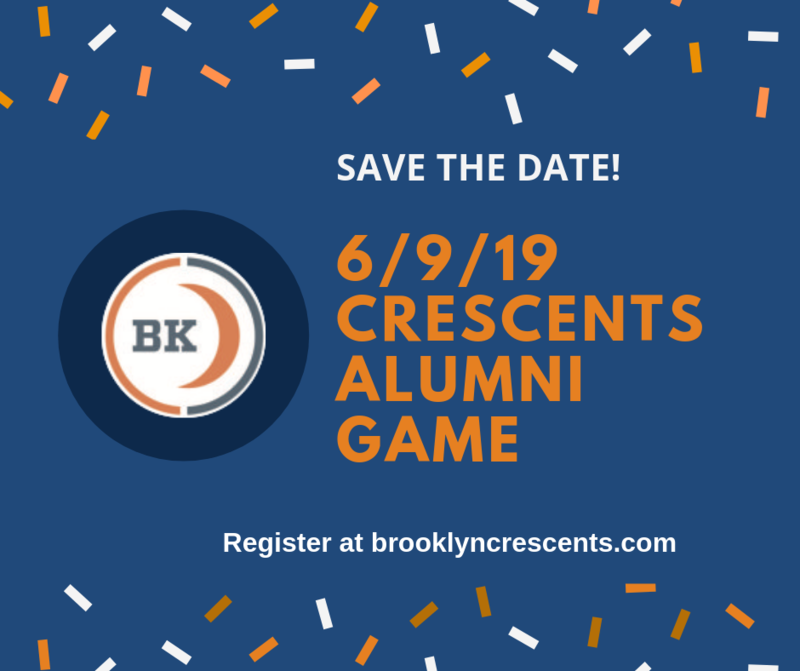 Crescents alumni have gone on to play at local high schools, boarding schools and at the college level. 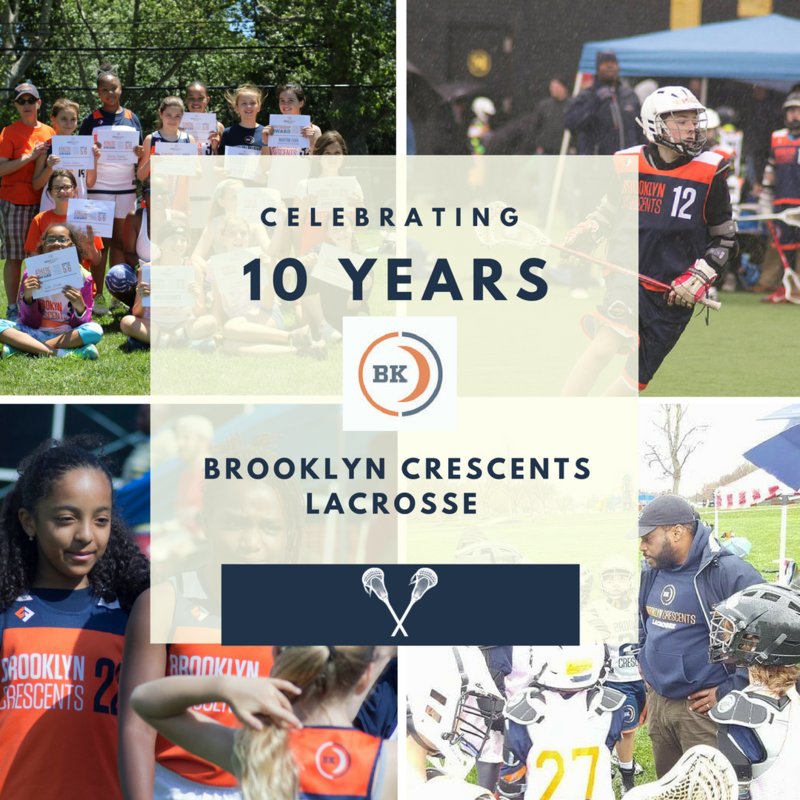 The Brooklyn Crescents Lacrosse Club was founded in 2006 with the policy of never turning a child away for financial reasons. Scholarships are available (apply online). 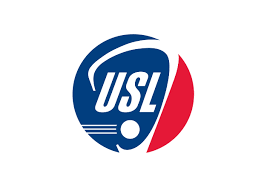 Scholarship requests must be made 2 weeks prior to the first scheduled practice of the season in which you are requesting to register for.